The LPGA moves to the state of Michigan this week for the playing of the Meijer LPGA Clasic presented by Kraft. The LPGA returned to Michigan last year for the first time since 2000, and it did so in spectacular fashion. In a very exciting finish, Mirim Lee defeated Inbee Park in a playoff. My strength of field rating is 59% (down from 67% last year). With the British Open being played next week it appears that many players are taking this week off. The players not teeing it up this week include: Stacy Lewis, Lydia Ko, Michelle Wie, Shanshan Feng, Karrie Webb, Suzann Pettersen, Na Yeon Choi, Jessica Korda, Paula Creamer, Hyo Joo Kim, Sei Young Kim, I.K. 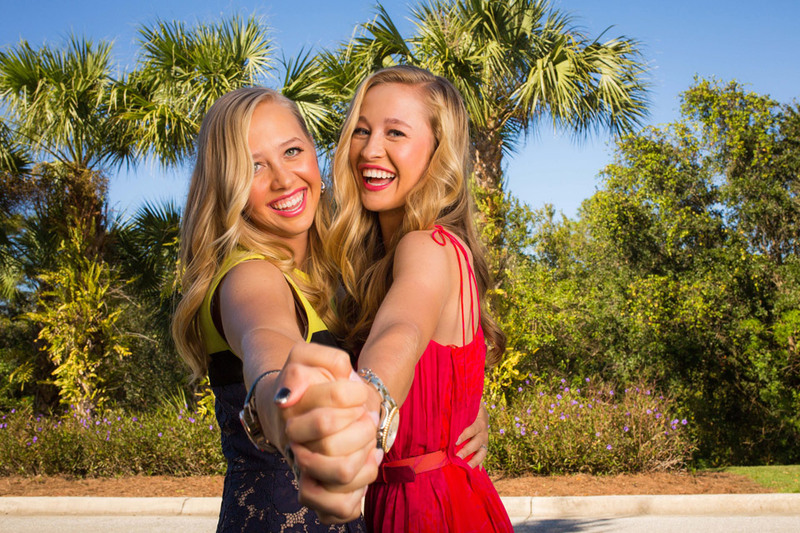 Kim, and Charley Hull. GC July 23 12:30-2:30 p.m.
GC July 24 12:30-2:30 p.m.
GC July 25 3:00-6:00 p.m.
GC July 26 3:00-6:00 p.m.
Jennifer Song finished T39 this week and Brooke Pancake T48. Both had missed their last 9 cuts. Although only 18 tournaments have been played this year, five of them have resulted in playoffs. Chella Choi leaps up from #40 to #26. Inbee Park remains on top with 2994 points. 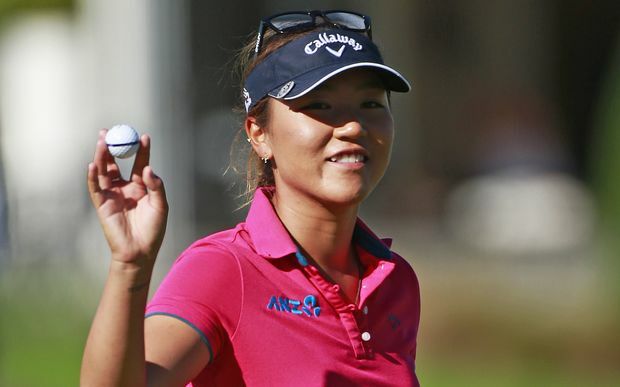 She is followed by Lydia Ko with 2505 and Sei Young Kim with 2205. Austin Ernst has very quietly finished in the top twenty 7 times this year. Mi Hyang Lee has done it 6 times. 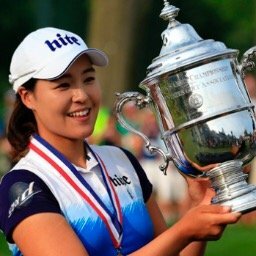 Mirim Lee has failed to record a top 25 finish in her last 5 starts. 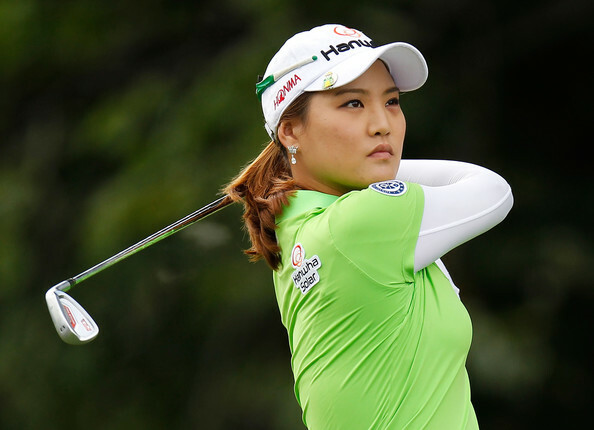 Update #1 - Defending Champion Mirim Lee has pulled out of the tournament due to a bad wrist. Update #2 - Ji Young Oh, was given a 2 stroke penalty for slow play. Update #3 - Jenny Shin has withdrawn. not having anything on Ricoh British Open. How did you do with your picks last week.